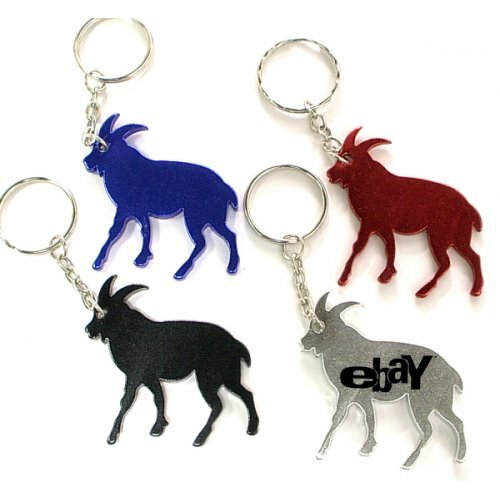 Customized goat shape bottle opener keychain is a perfect choice for all those small budget marketers who wish to draw attention towards their campaign in a very unique way. 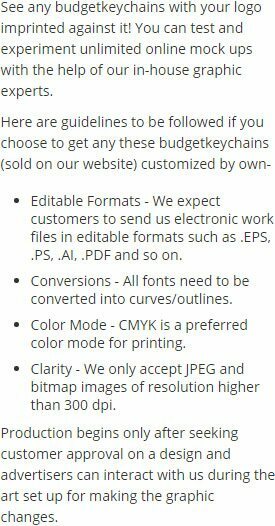 It is excellent for promoting schools, dairy farms, meat shops, fundraiser events, veterinary hospitals, pet supplies and many more. Attractive price savings can be availed on wholesale orders of this bottle opener keychain. This bottle opener keychain makes a perfect giveaway on parties, tradeshows, pet shows, road shows, sports events, and many more. Chinese animal zodiac. Request to quote to know your share of savings on wholesale custom goat shape bottle opener keychain in bulk. Product Size – 2" x 2"
Product Size :2" x 2"